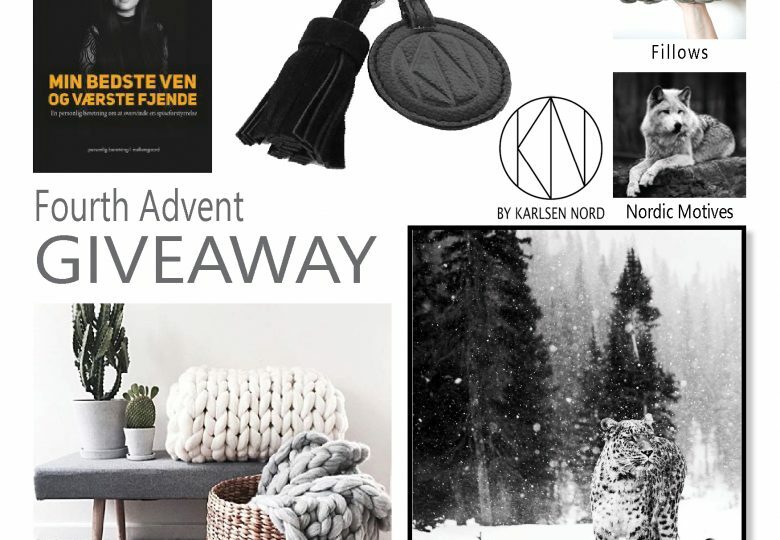 I am so excited to share this years fourth Advent giveaway with you. There has been put a lot of hard work in it. And this time, it is limited to people living in Denmark!!! Here are the 4 prizes ? Winner takes it all. Enter HERE!!! 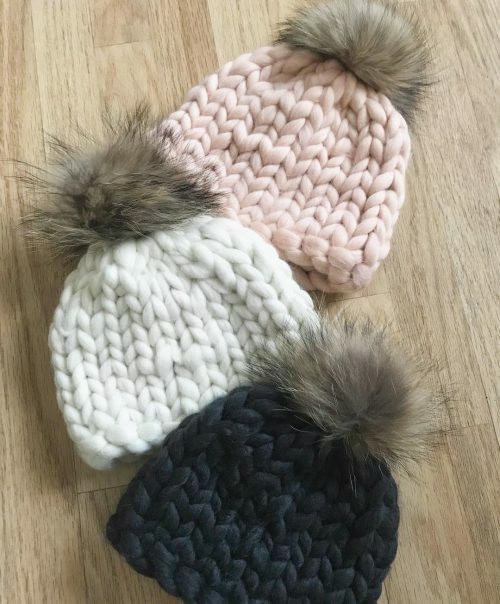 The beanies have beautiful fur tassels. 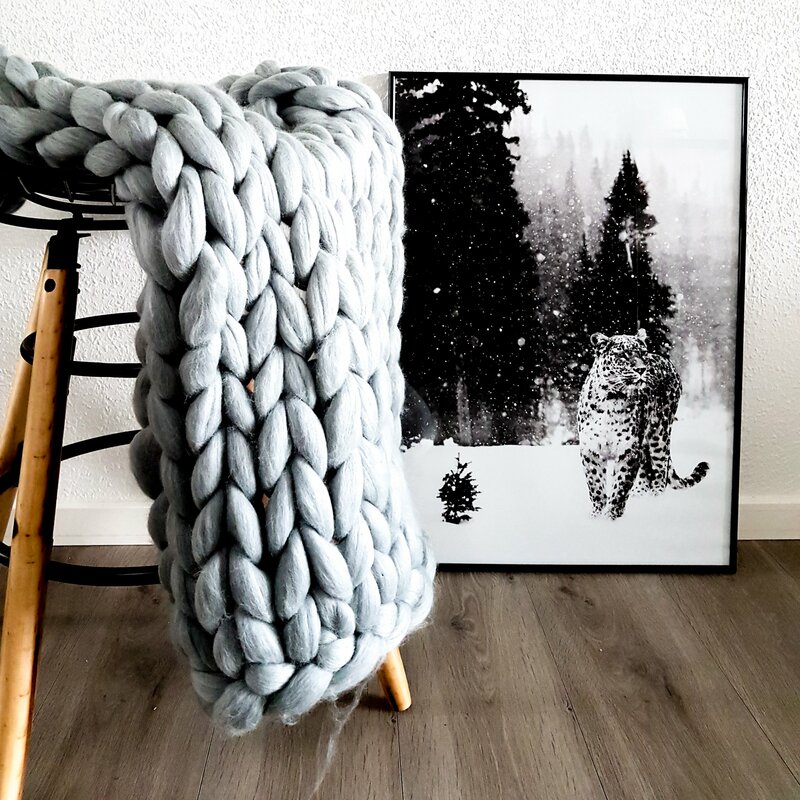 Behind this shop are two danish ladies, creating each product with love ❤️ The wool is natural and is dyed allergy friendly. 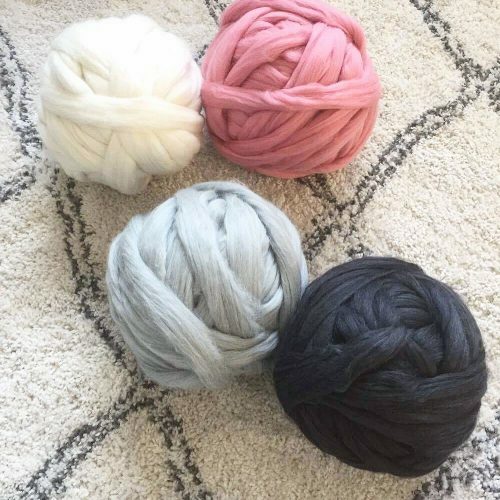 And if you are into DIY, you can use your giftcertificate to order your own chunky merino wool and just knit or crotchet your own product ? 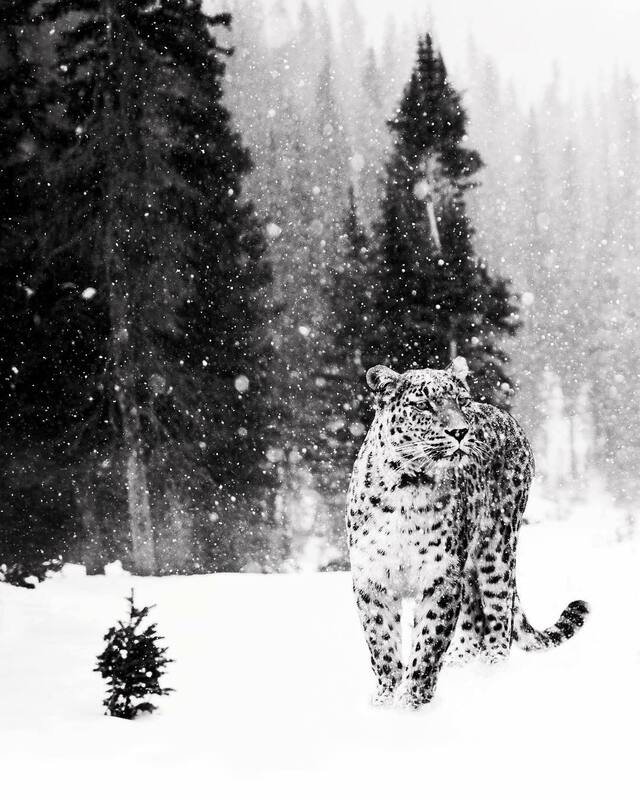 Next itemn you can win is this stunning leopard poster from Nordic Motives. 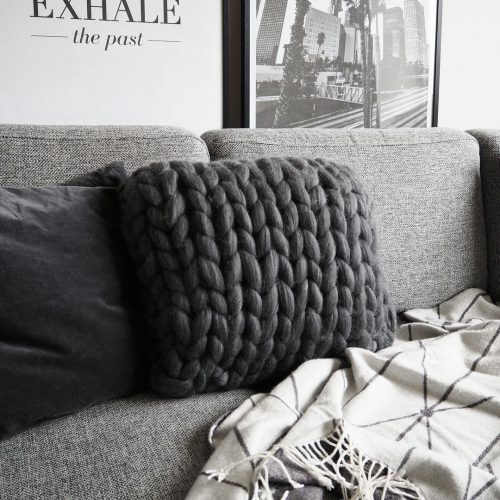 It measures 50 x 70 cm and fits well into all types of homes with its black and white look. The posters are designed in Copenhagen and are printed on 190g/m² paper. 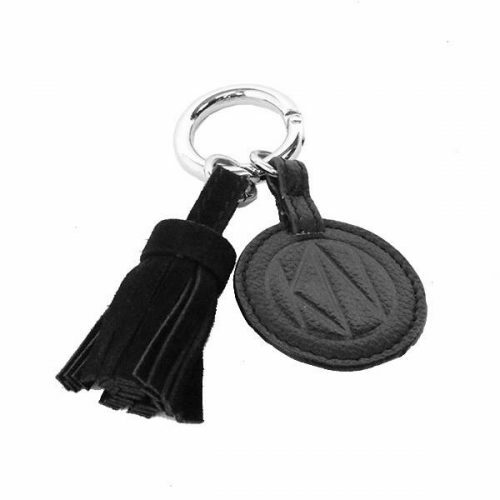 Third up is this beautiful leather keychain in black from BY KARLSEN NORD. 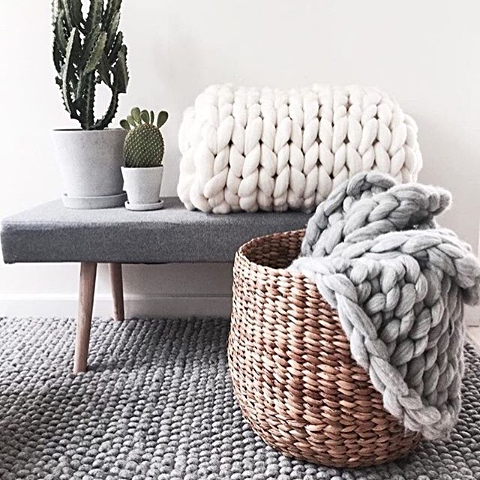 Behind this brand is Laura, a fashion designer, who has a great love and passion for minimalistic, quality designs. With her nordic, timeless elegance and attention to details, she creates longlasting bags, accessories and limited itemn kimonos. Have a look at my bag from her ? 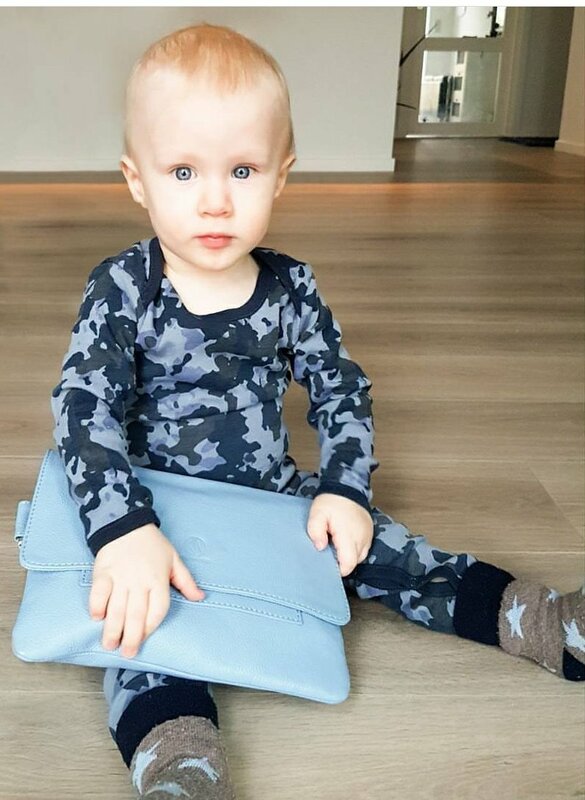 and even my toddler was crazy about it, when I got it a year ago? 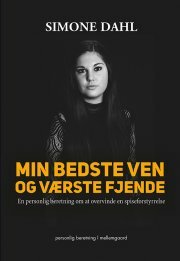 Last but not least is Simone Dahls autobiografi “Min bedste ven og værste fjende” A book about her jouney in fighting anorexia. She was diagnosed with it at age 12 and in this book, she tells about her battle towards a normal life.